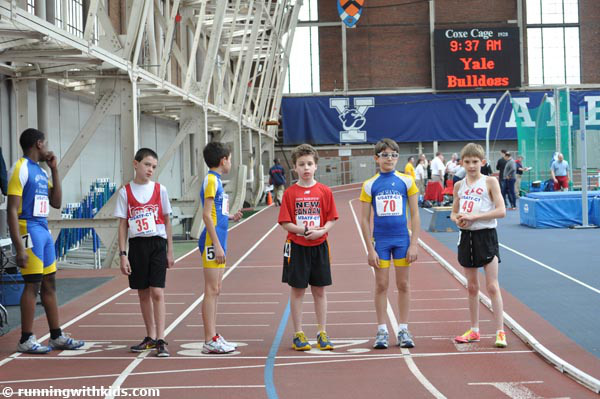 USATF-CT has announced the 2016 Youth Indoor Track & Field Championship will take place on Sunday, January 31 at 8:30 a.m. at the Floyd Little Athletic Center on the campus of Hillhouse High School in New Haven. Please see below for complete meet details. Registration will be online only. ***High School Athletes may compete unattached and without their school uniform in this meet! USATF membership is required, click here to become a member. Entries close 12:00 Noon Thursday, January 28, 2016! ORDER OF EVENTS – Events will be contested in succession (as soon as one event is done, we will move on to the next). Entry Fee: $6.00 per athlete, maximum of 3 events. A valid 2016 USATF membership number is required of all athletes. Rules: 2016 USATF rules will be followed.